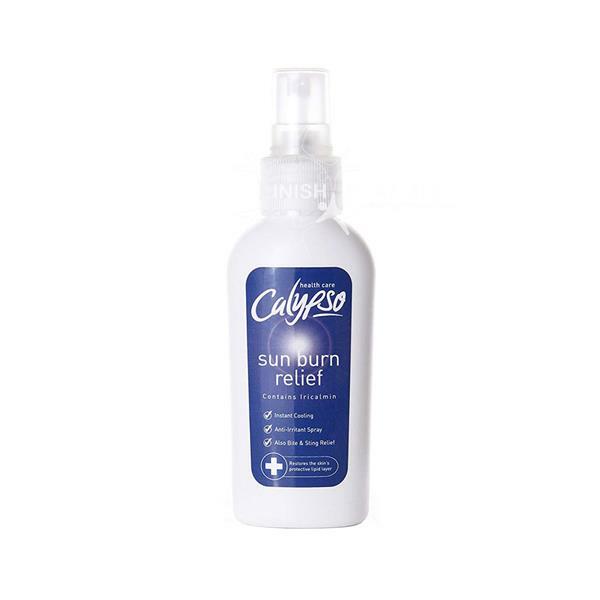 The Calypso Sun Burn Relief Spray helps relieve sunburn skin by providing instant cooling. It also includes an anti-irritation, bite and sting relief to the skin. Your skin will be left feeling soothed and restored.